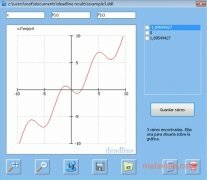 If you want to obtain reliable mathematical charts without having to draw or include a lot of data in a matrix, DeadLine is the application you need. 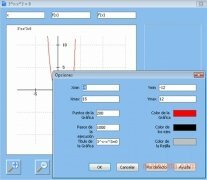 This software only needs the user to indicate which equation it has to calculate and it will start developing it. 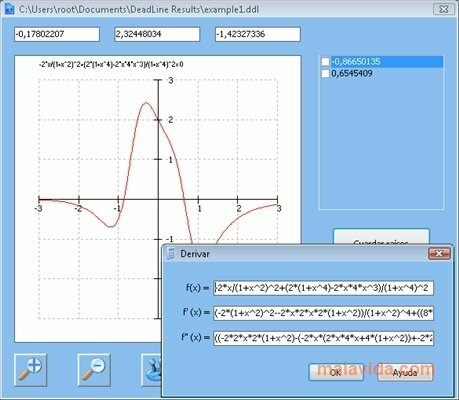 The interface used by DeadLine is really simple, as soon as we open the program it will ask us for the equation to be able to calculate the spots and place them on a coordinates line. 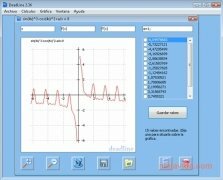 Thus, almost instantly we'll have a perfectly delimited graphic to be able to review the results and the calculations. 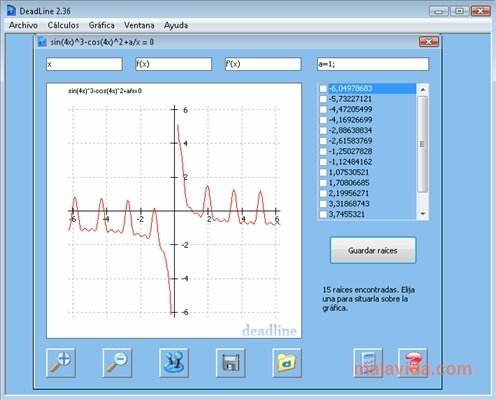 Once the graphic is developed, DeadLine will search for roots within it to indicate them to the user. 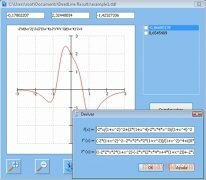 Any resulting graph can be exported as GIF, PNG, BMP or TIFF, thus making this application to perform calculations and obtain results that you'll later be able to include in a class project or in a computing document.